Paws up! 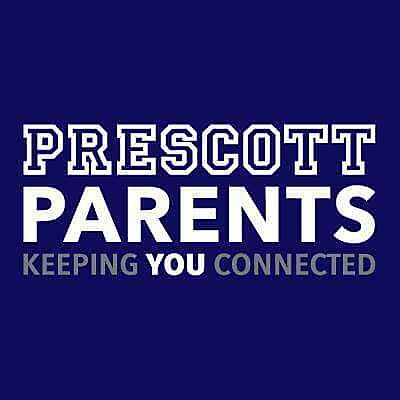 Join a Prescott Wolfpack Committee—We need you! Many hands, or many paws, make light work, and without each of you, Prescott could not run all of the amazing events we offer —Prescott Benefit, field day! Wellness Walk-a-thon, Scholastic Book Fair, the end-of-year picnic! Or we couldn’t support our teachers —appreciation lunches! parent education!—in their efforts to make our kids little citizens of the world…without our amazing volunteers.